Auckland-based poet and scholar Selina Tusitala Marsh reads from her award-winning collection, Fast Talking PI. NYU Performance Studies Graduate student and Indigeneous artist, facilitator, and organizer si dåko’ta alcantara-camacho introduces Dr. Marsh and guides the post-reading conversation. Fast Talking PI and Dark Sparring: Poems, both by Selina Tusitala Marsh, will be available for purchase at a special 20% off discount following the program, courtesy of the NYU Bookstore. Co-sponsored by Nā ʻŌiwi NYC and Hālāwai. Born in Snohomish Territory (Everett, Washington) raised in Tscha-kole-chy (Whidbey Island, Washington) and Duwamish Territory (Seattle, WA), dåko’ta’s ancestry is Chamoru (Songsong Tomhom Manggåffan Che’ yan Songsong Mongmong Manggåffan Eggeng) and Ilokano (Vigan, Ilocos Sur, Philippines). 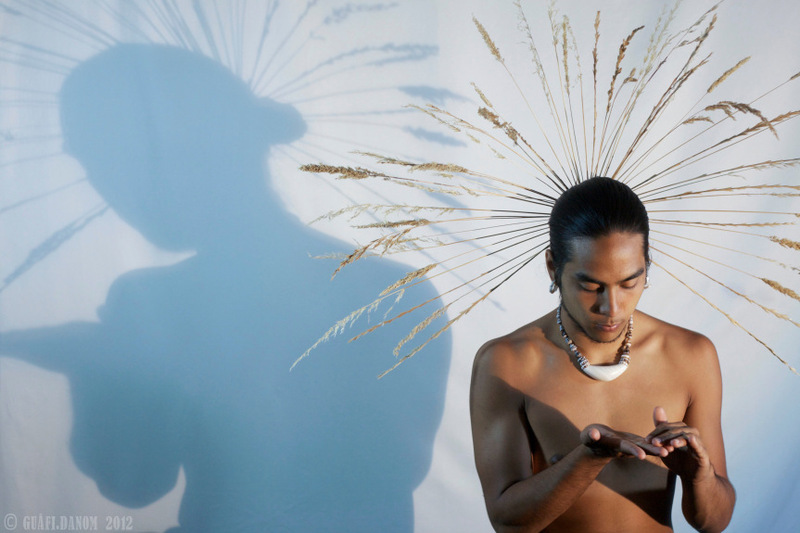 A graduate fellow at Tisch School of the Arts at New York University, dåko’ta is one of Guåhan’s most creatively fierce activists innovating creative pedagogies for Chamoru empowerment. A nationally competitive slam poet, and a First Wave Hip Hop Scholar at University of Wisconsin-Madison, dåko’ta pursues creative forms of community mobilization igniting audiences with a passionate connection to indigenous issues. Learn more at www.infinitedakota.com.